As you might or might not know, every diamond is measured by four C’s: cut, clarity, carat weight, and color. 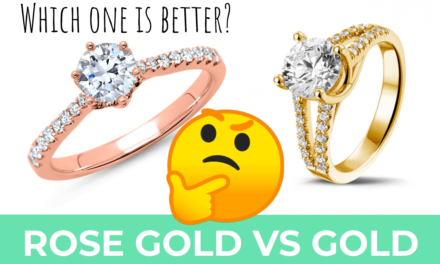 When buying a diamond for an engagement ring most people want a sparkling diamond and think the diamonds color is most important thing to look out for. They are wrong. It’s actually the diamonds cut that influences your diamonds appearance the most. When researching diamonds online, you’ve likely asked the question what the best diamond cut is? This isn’t surprising considering there are just so many available. However, don’t get confused with the terms cut and shape, as many people think they are one and the same. A diamond has to be cut to create its shape, this job is usually performed by a trained diamond cutter. Unlike the cut, which looks at the proportions, symmetry and polish of a diamond, the shape simply looks at the style or outline of the diamond. For example, the most popular cuts or most popular shapes include a round brilliant “cut” diamond or a princess “cut” diamond. Other popular diamond shapes include fancy shaped diamonds, such as pear, marquise or cushion cut diamond. 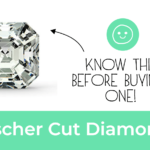 Also popular are step cut diamonds, including the emerald, asscher and baguette shape. 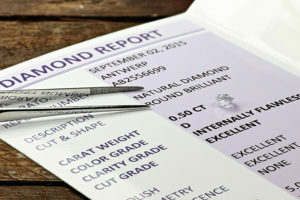 What many people don’t know is that you’ll only find cut grades for round brilliant- and princess cut diamonds. 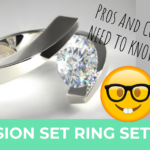 Thus, any mention of diamond cuts in this blog post will refer to round and princess cut gems. The term ‘Cut’ is used to describe the proportions of the diamond, which greatly determines its level of sparkle, fire, and brilliance. Scintillation (how sparkly a diamond is) – Finally, when the diamond is moved, this is the resulting sparkle from the dark and light facets. Take a look at the two pictures below. 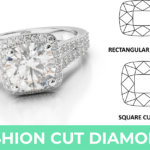 The picture on the right shows a diamond with ideal cut proportions. It’s very sparkly. The diamond on the right has an unfavorable cut. You can see that it lacks in all of the three parameters mentioned above. For the ideal cut proportions, the diamonds’ pavilion angle also needs to be considered. A pavilion that’s cut too steep or shallow will return less light to the viewers eye. From my experience, most people want a diamond that exhibits the maximum of both, brilliance and fire. However, if you prefer fire over brilliance you might want to look into “fiery ideal cut diamond”. 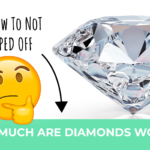 If diamond cut is so important, why do poorly-cut diamonds still exist? Truth to be told, it’s because of what consumers want. When buying a diamond most people only focus on the carat weight, the heavier a diamond is, the better. With this in mind, cutters need to preserve weight wherever possible. With a deeply cut gem, the weight is hidden and the price increases. 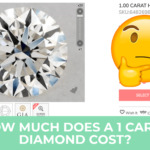 Thus, a diamond cutter gets more money for a poorly cut diamonds because of the higher carat weight. Even if cutters want to remove a striking inclusion, they do so with carat weight in mind; this further decreases the diamond cut quality. 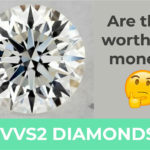 As mentioned before, all reputable (online) diamond vendors will provide you with either a GIA or AGS diamond certificate. First time buyers often fail to recognize the importance of the GIA and AGS grading systems. Instead, they fall for so-called ‘in-house’ grading reports. I highly recommend to stay away from these, as they can’t offer the same reliability that GIA and AGS reports do. While on this topic, I would also like to clarify that GIA Excellent and AGS-Ideal-0 graded diamonds are basically the same. They aren’t equivalent to each other, but they do indicate a brilliant cut quality. 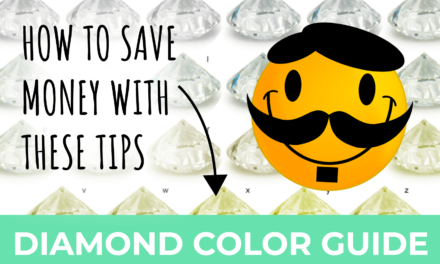 As we’ve already discussed, you shouldn’t try to save money with the diamond cut. Therefore, I recommend to look for AGS Ideal or GIA Excellent grade diamonds. 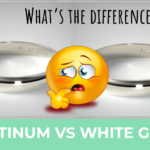 If you are still tempted to go for a lower grade cut diamond, be aware that there is a noticeable difference in brilliance when comparing a very good cut vs ideal. 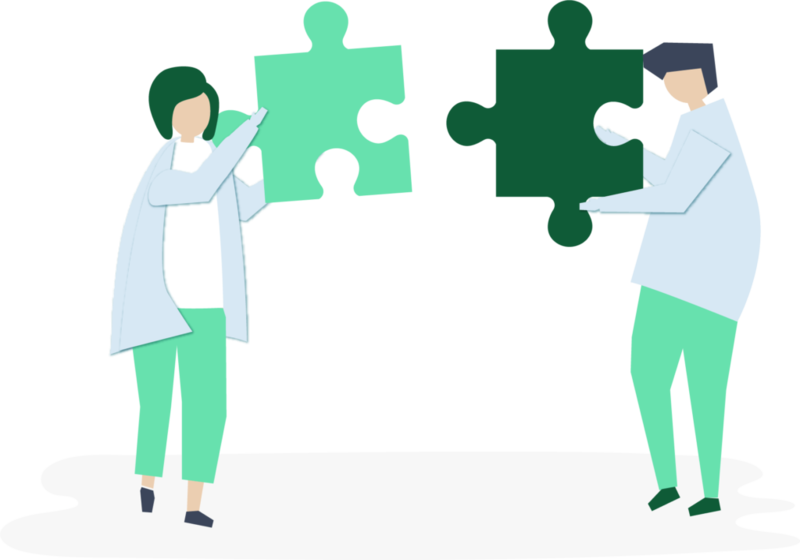 Even with AGS Excellent, you’re likely to spot the difference. 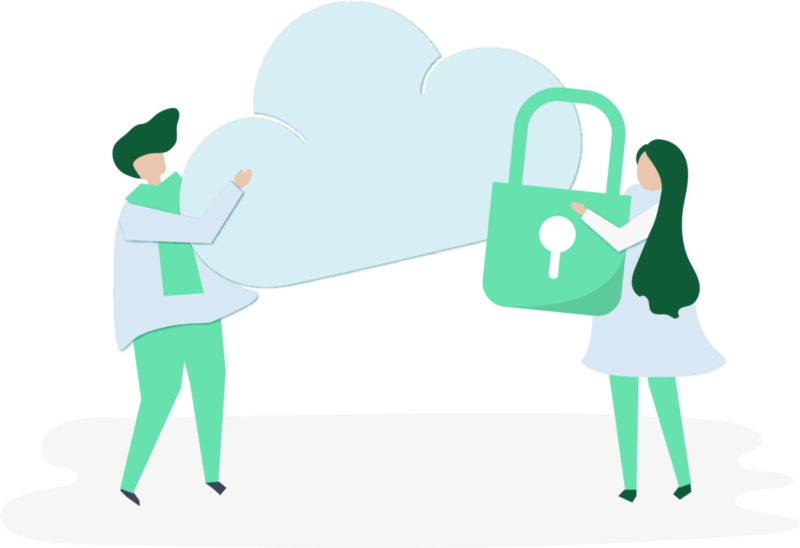 If you are looking to save money, it’s much better to compromise on clarity and colors because these don’t have the same impact when the quality is lowered. Excellent/Ideal (AGS 0) – Offers an abundance of brilliance and fire; the eye welcomes nearly all light entering the diamond after reflecting. Very Good/Excellent (AGS 1) – Most show an asymmetrical pattern of dark and light spots when the holder looks straight down; dullness could also be possible. Good/Very Good (AGS 2) – Not nearly as much light is being reflected now as a result of sub-par brilliance, fire, and scintillation. Fair/Good (AGS 3-4) – Poor fire and brilliance because it just doesn’t retain any of the light entering the diamond. Poor/Fair (AGS 5-7) – Avoid at all costs since these diamonds tend to look dull even without requiring magnification tools. At this point, we should note that Poor and Fair cut grades are of so low quality that you’ll struggle to find them in stores. 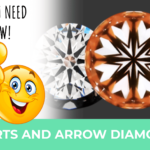 Excellent Cut Round Diamonds – Here you see two excellent cut round diamonds. As you can see, both look stunning but there’s a difference in width between the two diamonds. As a result, the one on the right will offer less reflection of light. Very Good Cut Round Diamonds – Again, we can compare two images and these are both considered GIA Very Good. Can you work out which would be towards the lower end of Very Good? It’s the one on the right. Of course, it still makes for an acceptable diamond but the difference in proportions is clear. Remember, the cut is responsible for the majority of a diamond’s brilliance. 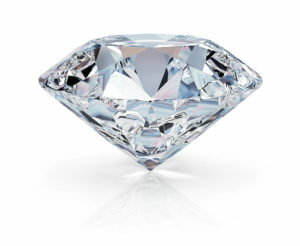 Some people think that the symmetry makes or breaks a diamonds beauty. And yes, an excellent symmetry will complement an excellent cut but a diamond’s brilliance is normally determined by the proportions between different parameters. I’ll explain more in the next section! Thanks to GIA, the industry has access to a brilliant diamond anatomy guide and we’ve listed some simple definitions below. 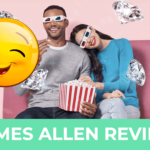 This way, you should feel comfortable when shopping whether you need a pear-shaped diamond, a marquise cut, heart shapes, or any other fancy-shaped diamonds. • Total Depth – Distance between culet and surface of the table. • Table Size – Horizontal distance on the top of the diamond. • Pavilion Angle – Of all angles formed by the pavilion main facets, this is an average (including girdle plane). • Pavilion Depth – From the culet to the bottom edge of the girdle (the lower portion). • Star Length – The measured distance between the edge of the table to the point of the star – this is relative to the distance between the girdle edge and the table edge. • Crown Height – In the upper portion, the distance between the table and the top edge of the girdle. • Crown Angle – Where the girdle plane meets the bezel facets, the resulting angle is called the crown angle. • Culet – At the bottom, this is a small facet designed to prevent chipping to the point. • Girdle Thickness – In the middle portion, the pavilion and the crown are separated by a narrow section and this also functions as the setting edge of the diamond. • Lower Girdle – By calculating the length of lower girdle facets, relative to pavilion length, this ratio can be developed. For specific cut grades, all 10 of these parameters must meet certain requirements. The famous Tolkowsky Ideal Cut was first developed in 1919 by Marcel Tolkowsky, a gemologist and mathematician. After many years of research, he released his study on perfect diamond proportions in a thesis called ‘Diamond Design, A Study of the Reflection and Refraction of Light in a Diamond’. Today, we’re still close to these parameters even though they were developed nearly a century ago. For diamonds with Excellent or Ideal light performance, Tolkowsky’s Ideal Cut proportions have been altered slightly by the AGS and GIA. 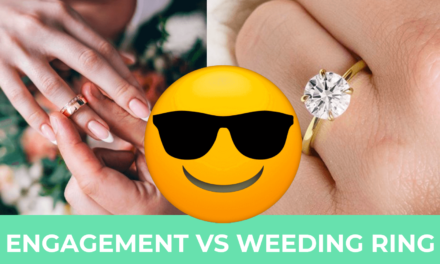 Although this is somewhat of a loose guide, and we should note that AGS tend to be a little stricter than GIA, we’ve listed the ideal parameters below. As you can see, there’s little room for error in many of the proportions but they will lead to the best sparkle in the years ahead. 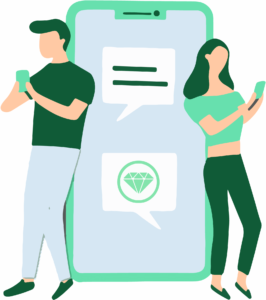 In summary, I advise everybody who wants to buy a diamond online to take advantage of the fantastic online tools that exist these days. This includes high resolution pictures and 360 degree videos. 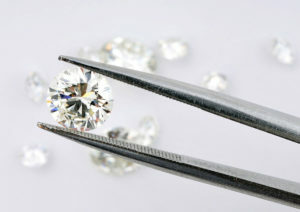 While knowing the proportions of diamonds is certainly important, nothing will replace your own inspection. 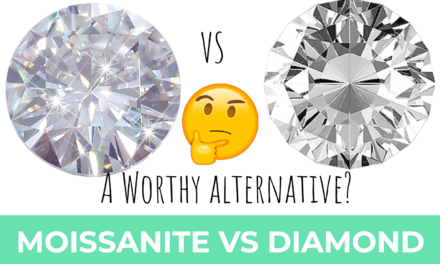 NextAre Clarity Enhanced Diamonds a Good Natural Diamond Alternative?